Oh, summer. Parents typically are itching for the school year to end, and then not long into summer are struggling with the lack of structure or the overwhelming moving pieces and expenses. 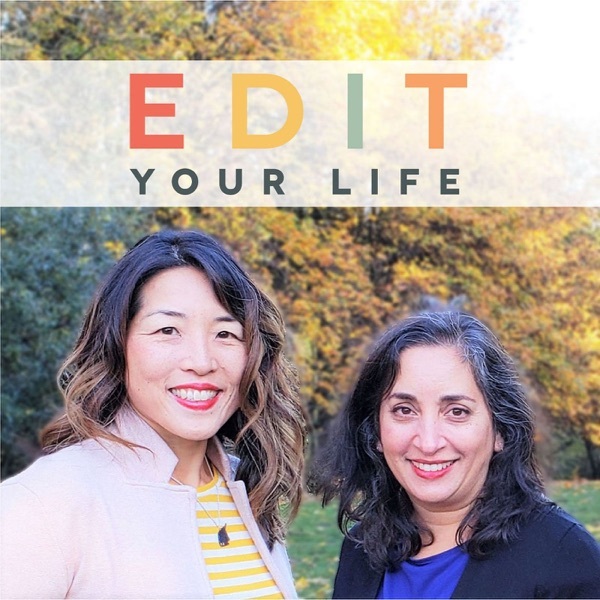 In Episode 44, Christine and Asha talk about embracing the imperfection of the summer juggle, and share 10 tips related to family preferences, calendar management and routines, boredom, chores, “brain drain,” and guilt. + + + + + Do you have a question, comment, or show topic idea for us? Would you like to sponsor an upcoming episode? We’d love to hear from you via facebook.com/edityourlifeshow, by tagging your Instagram or Twitter posts with #edityourlifeshow, or via edityourlifeshow@gmail.com. You’ll find show notes for this episode, including links to resources we’ve mentioned, at edityourlifeshow.com.